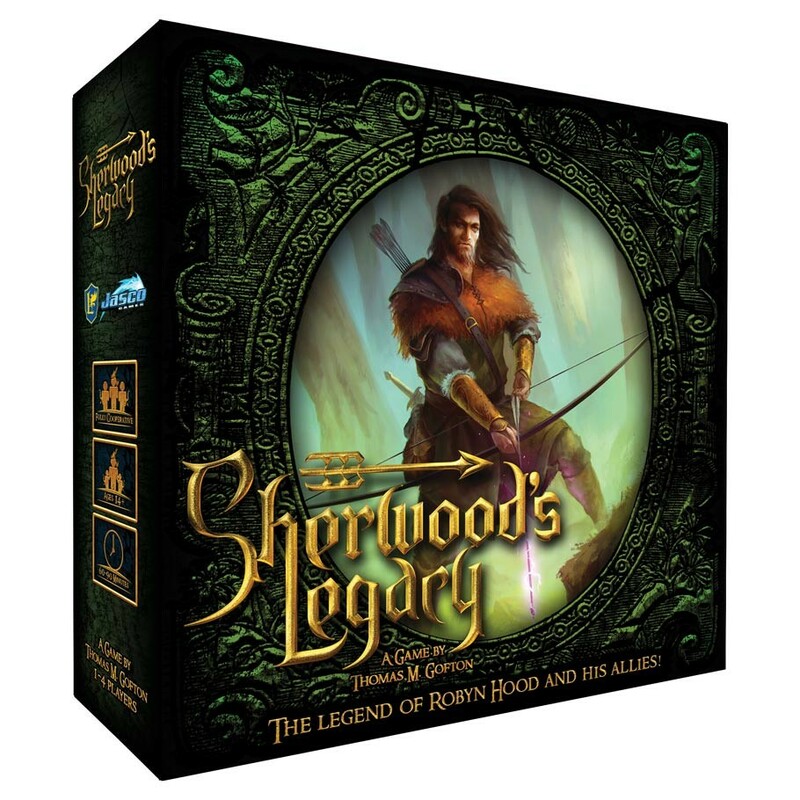 Stealing from the rich and giving to the poor has Robyn and his allies defending Sherwood forest in this fully cooperative, tower-defense game set to knock, aim and loose your arrow to victory! Sherwood's Legacy is a fully co-operative tower-defense style game where you play one of the Merry men or their allies against the raiding forces of the Sheriff of Nottingham. Players must hold out against footmen, archers, knights and witches for several rounds while utilizing local villagers to hunt and gather resources which can be spend on defense and survival. Sherwood's Legacy offers a modular tile map where the path to Robyn's lair will always be different and the pace of the game will always be shifting. If you and your merry team can hold out long enough for King Richard and his men to return from the Holy Land, you win!